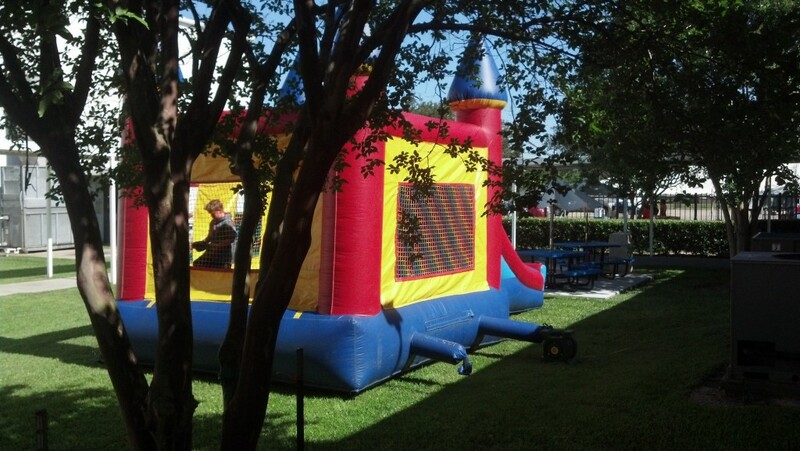 This morning we were proud to perform the 2013 family fun day for GE Oil & Gas. The weather was a little chilly for May, but luckily, it warmed up just enough to have a great day in the sun! This Houston Corporate Party DJ company will come through rain or shine… cold or warm. DJ Forrest played a little rock, country, top 40, disco, zydeco, and oldies as the great people of GE are as diverse as the great city of Houston. When you need a Houston Corporate Party DJ, we recommend giving Xceptional DJ’s a call. No business is too big or small, and we specialize in playing family friendly music that will keep everyone in a positive, upbeat mood! Contact Xceptional DJ’s if you require top notch entertainment for your next corporate party.